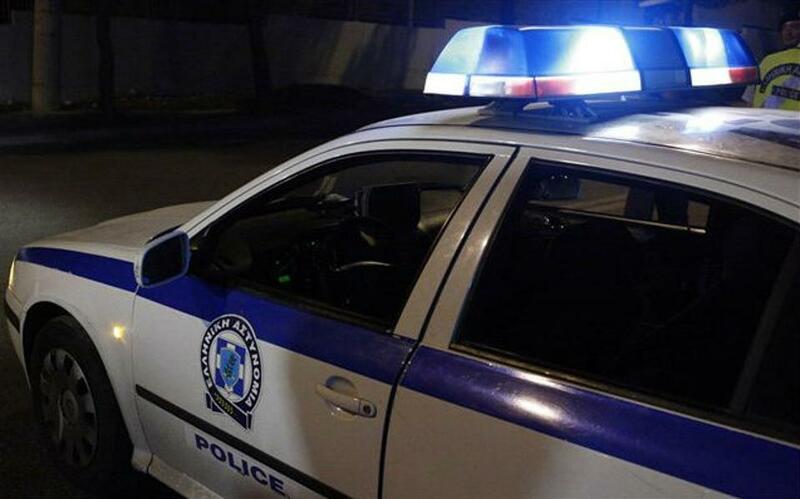 A 56-year-old woman was in critical condition in a Patra hospital on Friday after being shot at five times by her 22-year-old son following an argument at their home in Lixouri on the Ionian island of Cephalonia. The woman was initially hospitalized on Cephalonia before being transferred by helicopter to Patra after her condition worsened. The exact reasons for the argument between the mother and her son remained unclear but neighbors told police that the young man had been troubled for some time, sources said.